The Society is fortunate to have the use of a historic telescope located in the centre of Stirling City on the roof of the former High School, now The Stirling Highland Hotel. The telescope belongs to Stirling Council and is preserved and maintained by Society members. The telescope is a Newtonian reflector, with a primary (concave) mirror of 12.5 inches diameter and 9 feet in focal length. Its aperture is thus f/9. The mirror is located at the lower end of a wooden (oak) telescope tube, near the top end of which is a small diagonal flat mirror, oval in outline, which reflects the primary image outside the telescope tube, where it can be examined by means of an eyepiece of selected power. The telescope was designed, constructed and installed by William Peck (1862-1925) in 1889, evidently when he was still a young man of 27. He was already City Astronomer of Edinburgh, and became famous both as a writer of popular books on astronomy, and as a prolific inventor. He was knighted in 1917. The telescope has what is known as a German equatorial mounting, supported by a cast iron framework which in turn sits on a bedplate on top of a massive brick plinth extending through the observatory floor. The observatory has a rotating domed roof sheathed in copper whose green surface makes it a familiar landmark atop the stair tower of the Old High School in Spittal Street. The precise position of the observatory is 56° 07' 10" N; 3° 56' 23" W.
The Telescope Images of the telescope today. Using the TelescopeExamples of recent observations. The telescope was given to the school in September 1889 by Mr Laurence Pullar of The Lee, Bridge of Allan, a member of the well known Bridge of Allan firm. The observatory was the gift of Mr Henry Campbell-Bannerman, Liberal MP for Stirling Burghs; he was knighted in 1895, and was Prime Minister from 1905 to 1908. The observatory tower was built as part of the High School extension undertaken in 1888-89. 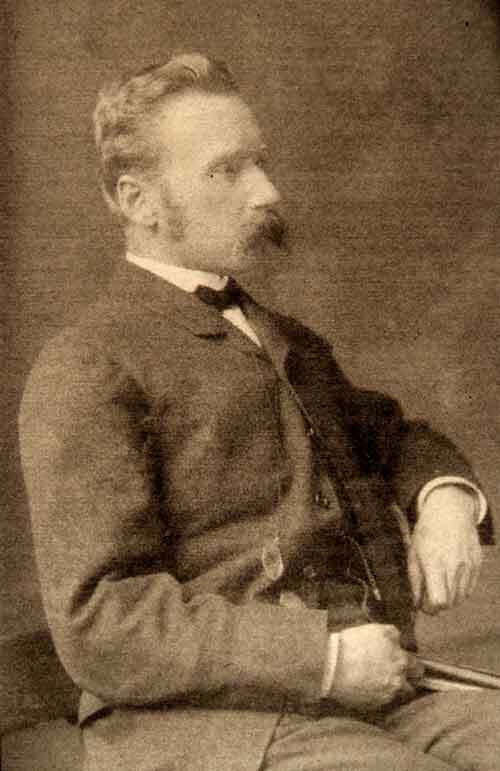 The architect was James McLaren, a former pupil of the school, who unfortunately died before the construction was completed. The design incorporated the 17th Century gateway from the Town Mint; the entrance also includes twelve carvings of the signs of the Zodiac. A carved figure of 'Astronomy' was presented by Sir Donald Currie, MP. The observatory was initially in the charge of Mr Lowson, the Maths Master at the High School, and by 1891 evening classes were being given during the winter months. Former pupils from the 1906 period onwards have no recollection of the telescope being in use. A rumour persists that the eyepieces were requested by an observatory in Edinburgh, and were handed over about 1920. At some later period, but prior to 1960, a refractor telescope was removed from the observatory by sixth year pupils as an end-of-session prank. Despite several reported sightings in various parts of Scotland, it has not been recovered. The telescope has been systematically restored over a number of years as time and funding have permitted. In 1973 Dundonian astronomer David Gavine, then teaching in Fort Augustus, asked for information for his Open University research into the history of Scots telescope makers. 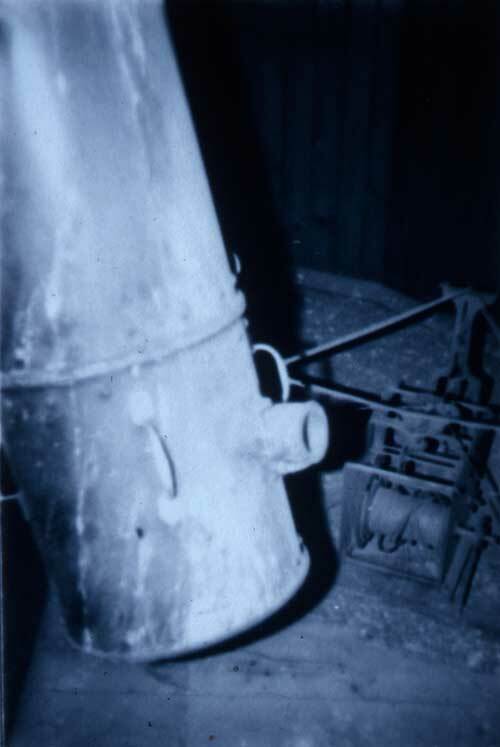 This led to a photographic survey of the condition of the observatory. At the same time, growing interest in Comet Kohoutek stimulated staff and pupils at the High School Physics Department to offer to 'look into' the Old Telescope with a view to restoring it. January and February 1974 saw weekly restoration sessions taking place, with some 10 keen pupils and several specialist advisers. Technical help was given by Stirling University and Paisley and Falkirk Colleges. 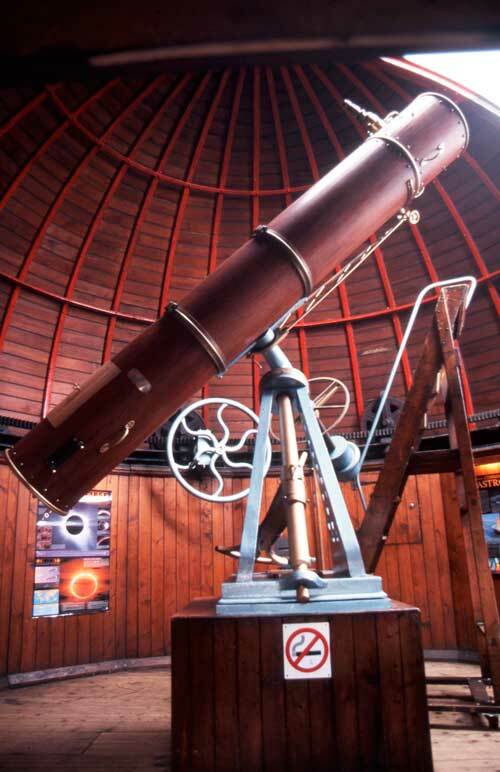 The Society organises tours of the Observatory and telescope, allowing members of the public to see for themselves this historic scientific instrument. 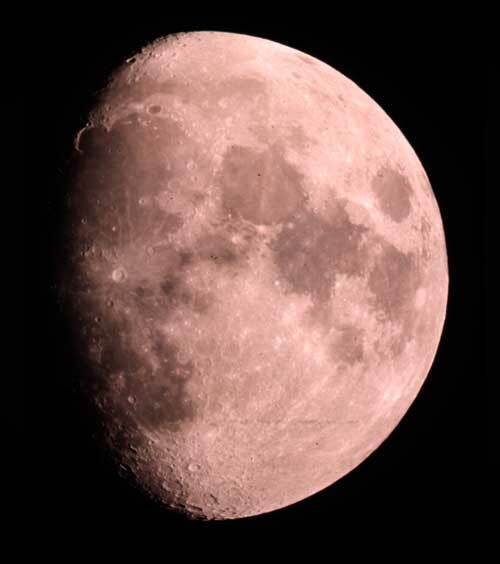 Weather permitting they also get the opportunity to carry out some observing. The telescope was designed by Sir William Peck of Edinburgh. He was also Director of The City Observatory in Edinburgh. 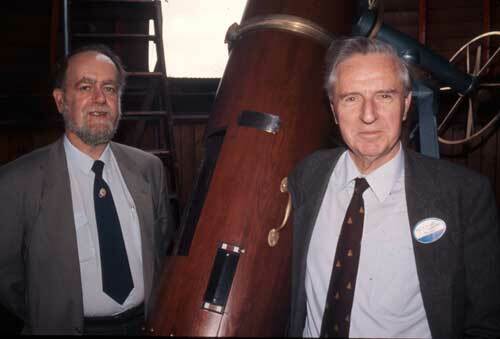 On the left is Prof. John Brown, current Astronomer Royal for Scotland, and on the right, Prof. Sir Arnold Wolfendale, former Astronomer Royal (1991 to 1995), pictured visiting the telescope a few years ago.